ANGUS breeders across Australia are continuing to embrace genomics, or DNA testing, in increasing numbers. 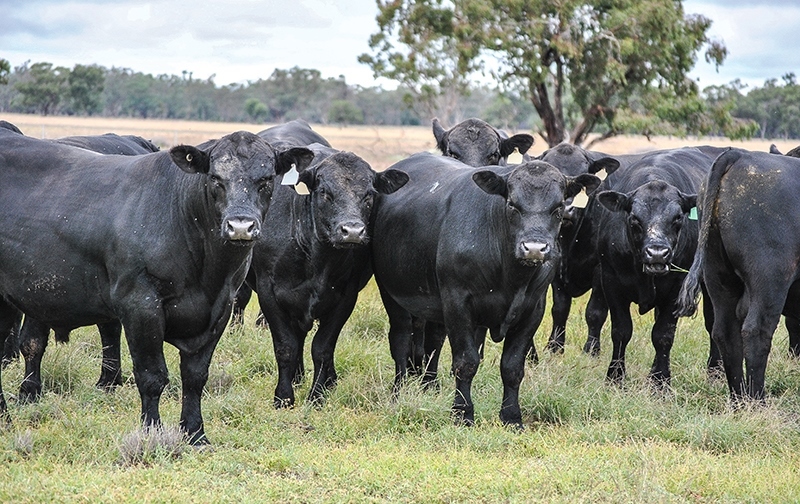 Having led the Australian beef industry with the adoption of various reproductive and genetic technologies, breeders supplied more than 17,500 animals for genomic testing through Angus Australia during 2018. More than 50,000 Australian Angus cattle now having genomic information analysed within the Angus BreedPlan genetic evaluation. 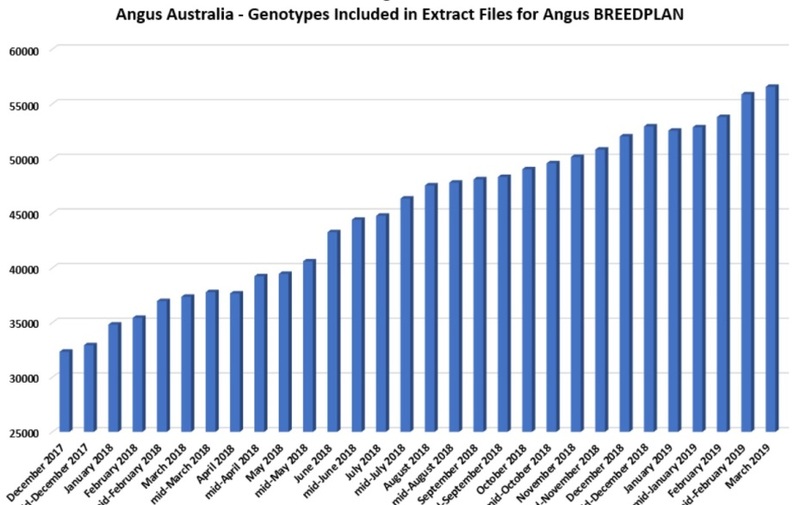 Angus Australia’s breed development & extension manager, Andrew Byrne, said of the 2017-born calves recorded with Angus Australia, 17 percent had been genomically-tested, and this number was expected to further increase when more bulls are genotyped in the lead-up to the spring bull selling season. The proportion of Angus animals being genomically tested has more than doubled in the last two years, with only 8pc of 2015 born animals having been genotyped. “The widespread investment in genomic testing is a major point of difference for the Angus breed and highlights the commitment of Angus Australia members to utilising the latest technology within their breeding programs,” Mr Byrne said. “Importantly, the genomic information being gathered, in association with the ongoing commitment of Australian Angus seedstock producers to collecting pedigree and performance information, is enabling Angus animals with superior genetic merit to be identified and used widely in Angus breeding programs,” he said. The adoption of genomics by Angus breeders is not limited to the seedstock industry, with an increasing number of producers running commercial Angus breeding operations opting to genomically-test their replacement females with the Angus HeiferSelect product. Angus HeiferSelect is a genomic selection tool to help inform the selection of Angus replacement females sired by registered Angus bulls in a commercial beef breeding operation. More than 4000 commercial Angus females have been genomically tested with Angus HeiferSelect since the product was launched in late 2017. “The investment of Australian Angus breeders in making genetic improvement will ensure Angus genetics continue to deliver improved profitability and remain in high demand within the Australian beef industry,” Mr Byrne said.